Former U.S. Rep. John Delaney (D-MD) might not have the same level of name recognition as other Democrats running for their party’s 2020 presidential nomination, but what he does share with most other candidates is support for reforming federal marijuana laws. That said, the Maryland politician, who announced that he was running back in 2017, hasn’t vocally embraced full cannabis legalization. 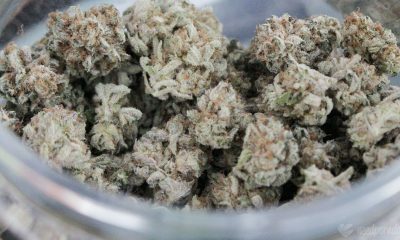 But he received a “B” grade from NORML in 2016 for his consistent votes in favor of marijuana reform amendments in the House. 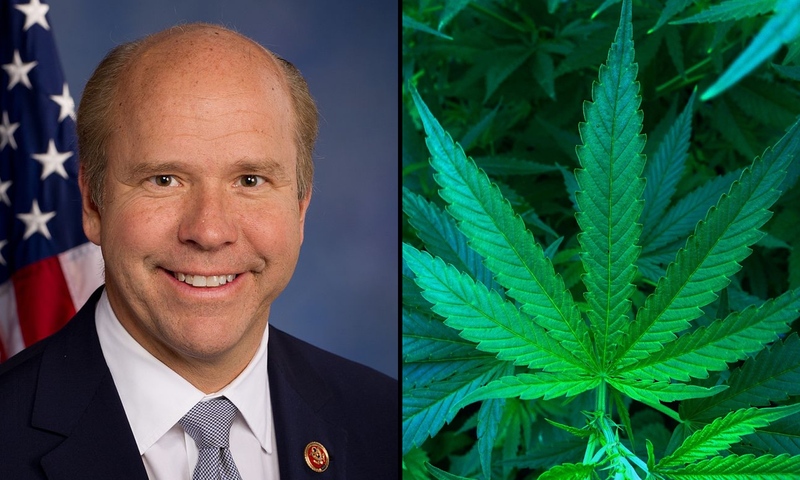 Delaney co-sponsored seven cannabis-related bills during his time in Congress. 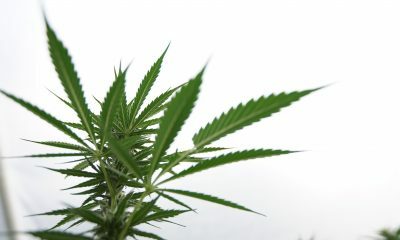 That includes legislation that would remove cannabidiol (CBD) from the Controlled Substances Act (signing onto versions of this specific bill three times), another that would protect individuals participating in state-legal marijuana activities from federal interference, one that focuses on protecting patients in medical cannabis states and two versions of a bill to shield banks working with marijuana businesses from federal penalties. 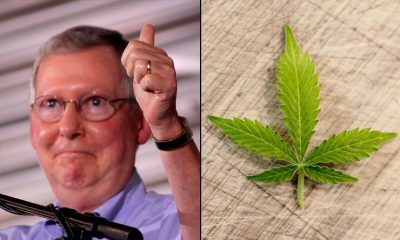 He didn’t introduce any cannabis bills himself, however. 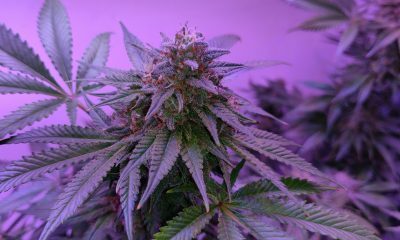 When it came to House floor votes for amendments aimed at scaling back federal marijuana enforcement, Delaney was a consistent “aye” in support of reform. 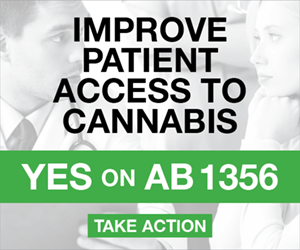 He voted for proposals to protect medical cannabis states from federal intervention in 2014 and 2015. He supported another measure covering CBD-only states in 2015 and that year also voted for a broader amendment to shield all legal cannabis states from Justice Department intervention. Delaney backed an amendment to allow U.S. Department of Veterans Affairs doctors to recommend medical cannabis for veterans during in 2014, 2015 and 2016. He also voted “aye” on four separate amendments meant to lift federal restrictions on industrial hemp. 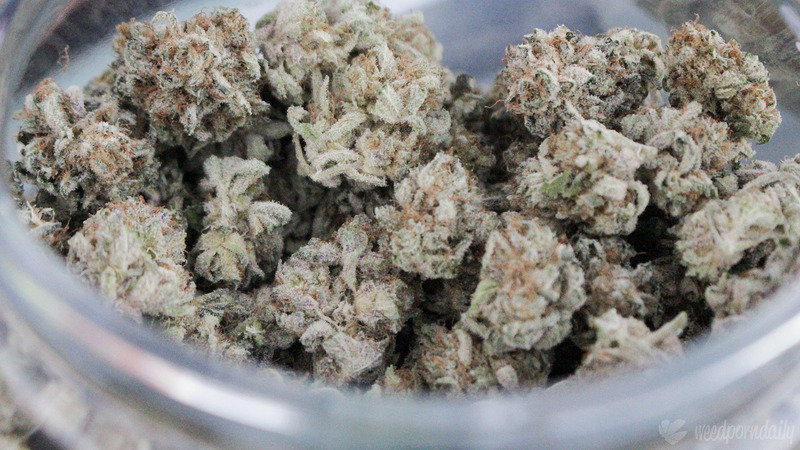 Finally, the former congressman supported an amendment that would block the federal government from punishing banks that work with marijuana businesses acting in compliance with state law. While Delaney has a solid record of pro-reform votes, his public comments and social media posts on marijuana are far and few between. 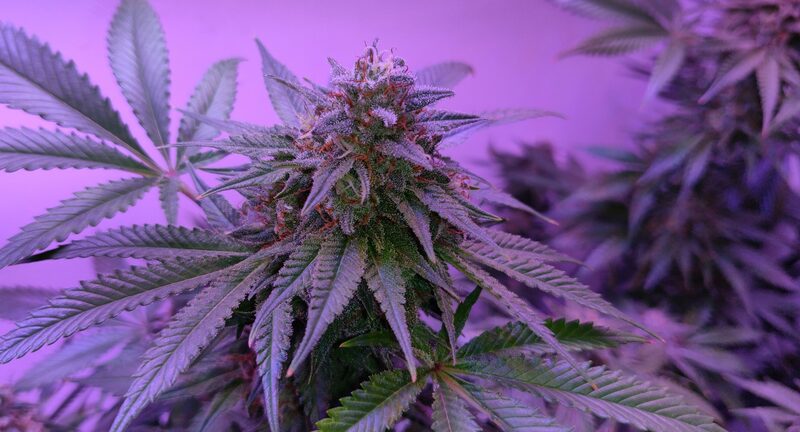 A search of his Twitter and Facebook accounts, where several Democratic candidates have been particularly vocal about their support for reform, turns up no hits for key search terms related to cannabis. 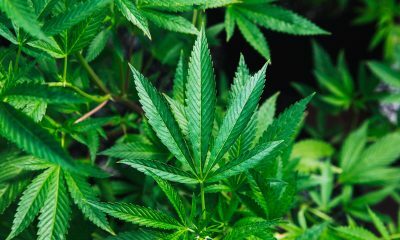 That said, when then-Attorney General Jeff Sessions rescinded Obama-era guidance on federal marijuana policy, Delaney spoke out in a statement to The Washington Post. During an earlier C-SPAN interview about a book he’d written, former interim Democratic National Committee chair Donna Brazile mentioned that he hadn’t dedicated pages to issues like criminal justice reform and marijuana legalization. Delaney expressed his support for criminal justice reform broadly but didn’t clarify where he stands on legal cannabis. 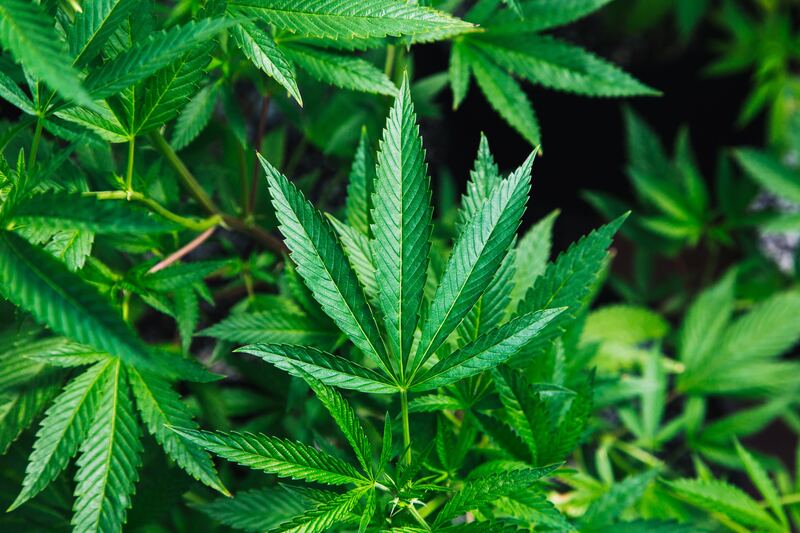 Marijuana Moment reached out to Delaney’s campaign for comment on his position on marijuana legalization, but a representative was not immediately available. Delaney has not spoken publicly about any personal experience with cannabis. Based on his consistent embrace of legislation designed to protect legalized states from federal marijuana enforcement, it’s reasonable to assume that the cannabis industry would continue to be able to operate and evolve under a Delaney presidency without federal interference. 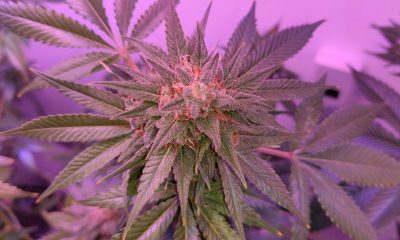 That said, the former congressman’s personal position on legalization remains unclear, and so it’s not certain that he’d pursue a wide-ranging reform agenda as a priority if elected.